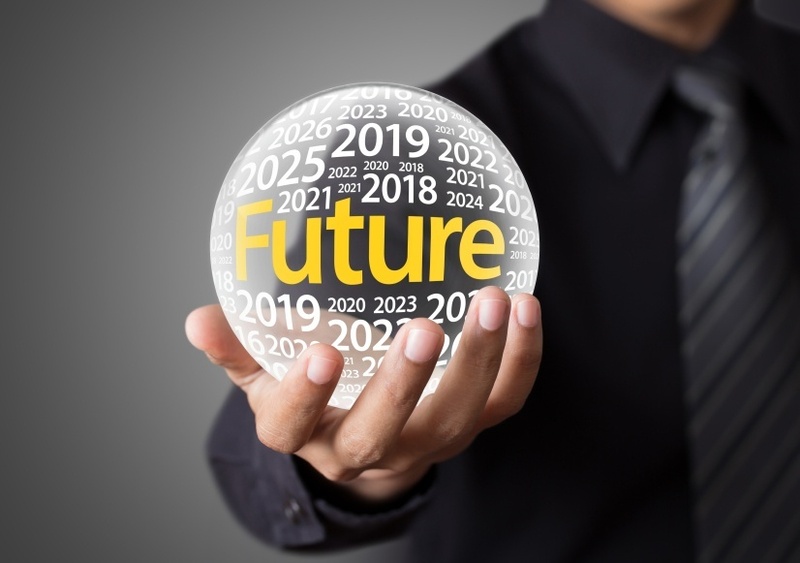 With my last blog post of 2015, it’s time to honor the tradition of making predictions for the coming year. It is an especially fitting way for Risks of Hazard to end the year since we explore underwriting analytics that help underwriters understand the chances of something happening in the future. The number of policies in the NFIP will continue to decrease. While it’s a fact of life now for Citizens to be shedding policies into the private market, the same thing will accelerate with the NFIP. The private insurance market is expanding quickly into the areas addressed by FEMA, with capacity coming from all angles. It’ll be an exciting year in this space. Flood Insurance is coming to the mass market in Canada. This has actually already started to happen, but it is going to get big in 2016. The actuarial work is done, the analytics are being put in place, the Insurance Bureau of Canada is supporting its members, the political will is rock solid. Nothing will stop flood insurance in Canada in the new year. The coverage gap for natural catastrophe risks will not shrink. While the first two predictions above suggest more coverage coming into the market, the coverage gap is vast by comparison. All cat perils are sorely under-served, and the global insurance industry is still firmly in the “Awareness” stage of addressing it. Paradoxically, there is more progress on cyber perils, even though there is not nearly as much understanding about that risk than any cat peril. There will not be any flood coverage offered in the USA as a standard peril on residential properties. Even though this is where insurance needs to go, this is highly unlikely in 2016 due to regulatory inertia and a lack of initiative. There might or might not be a giant flood or earthquake event in Canada or the USA. Analytics are improving, but it’s still impossible to know what will happen in a given year. The past year has been a real pleasure here at Risks of Hazard, exploring the core and horizons of natural catastrophe analytics. One last prediction that is a sure thing: 2016 will be even more exciting in this space. Happy holidays!